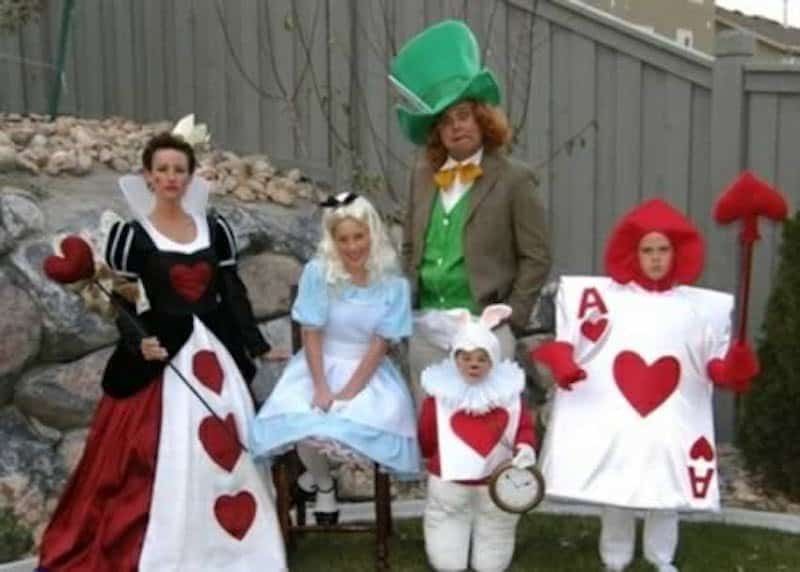 Family pictures are sometimes quite bleak, often being set in boring locations with everyone wearing their normal clothing. 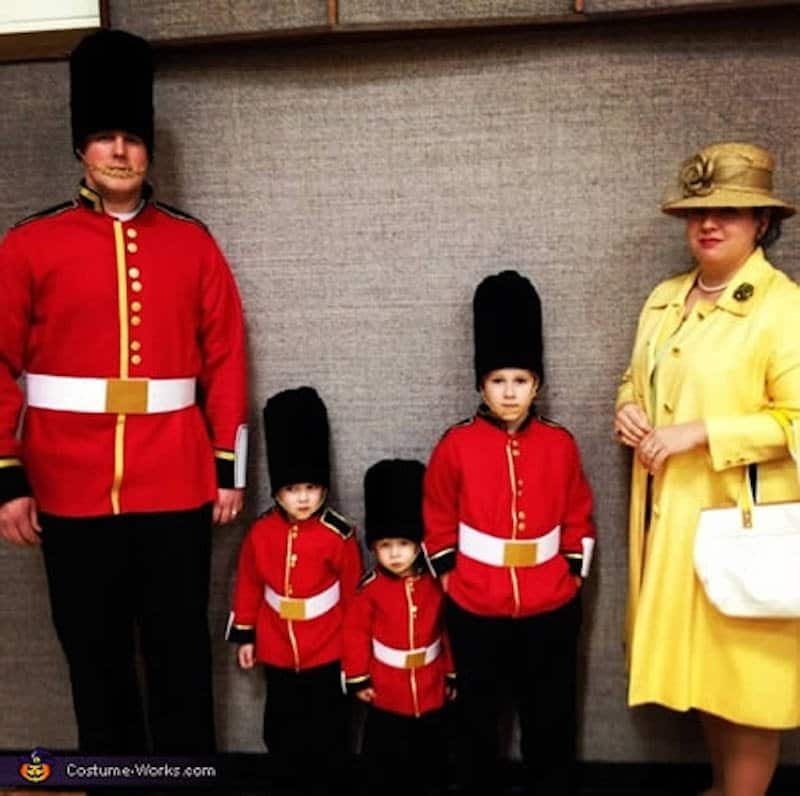 Some families like to change things up, often wearing clothing that is the same for each member of the family, however we’ve found some families that top them all. 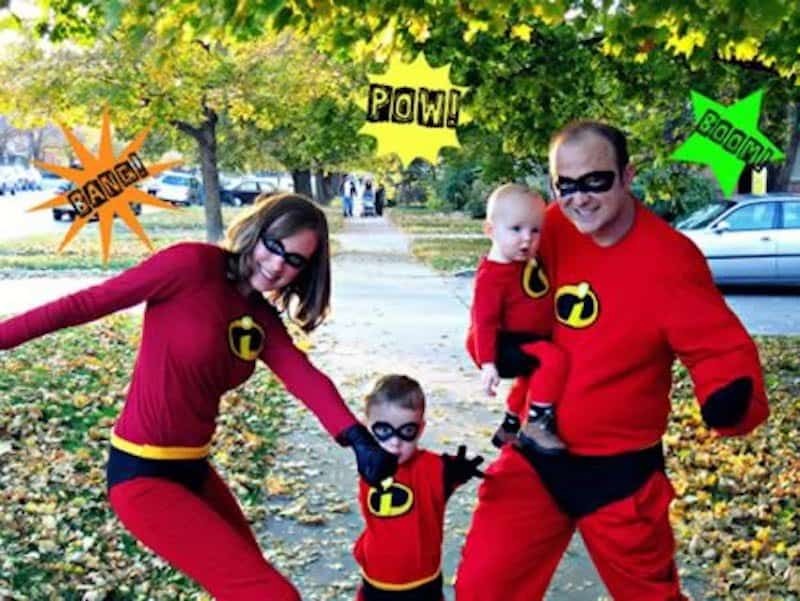 These families love wearing unique costumes, whether they’re posing as a family comprised of Star Wars characters, or the family from The Incredibles. 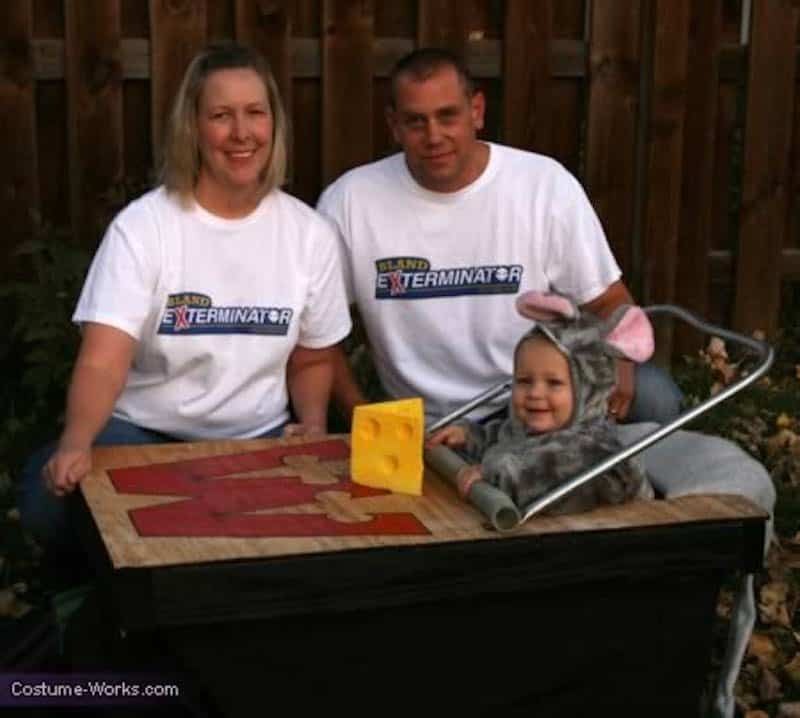 So, if you want some ideas for Halloween or for your next family photo, check these out! 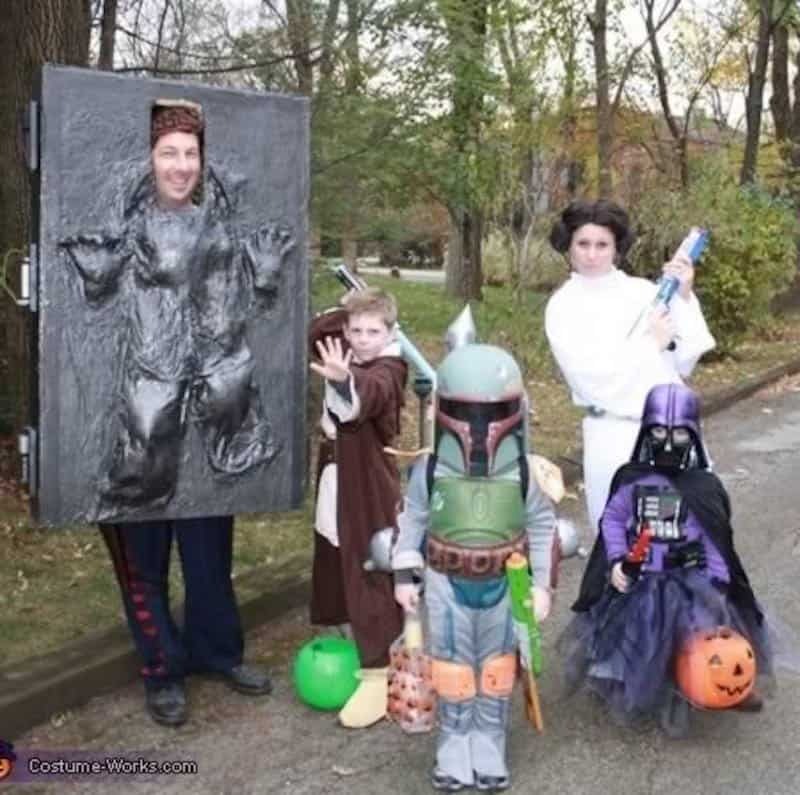 If your a family of Star Wars lovers, you should try these customs. 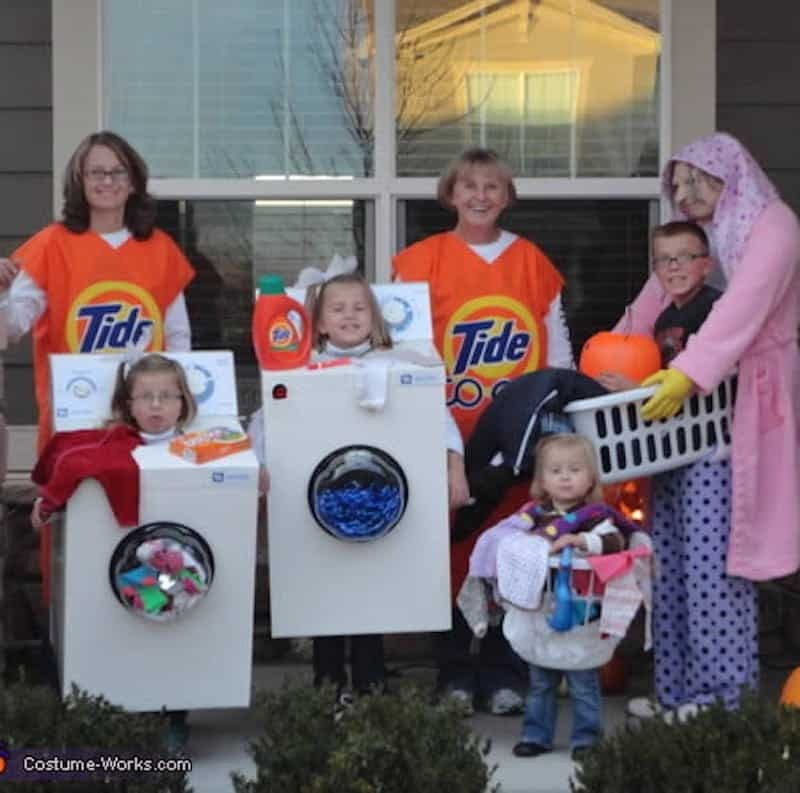 Whoever chose the idea to do this loves doing the laundry way too much. 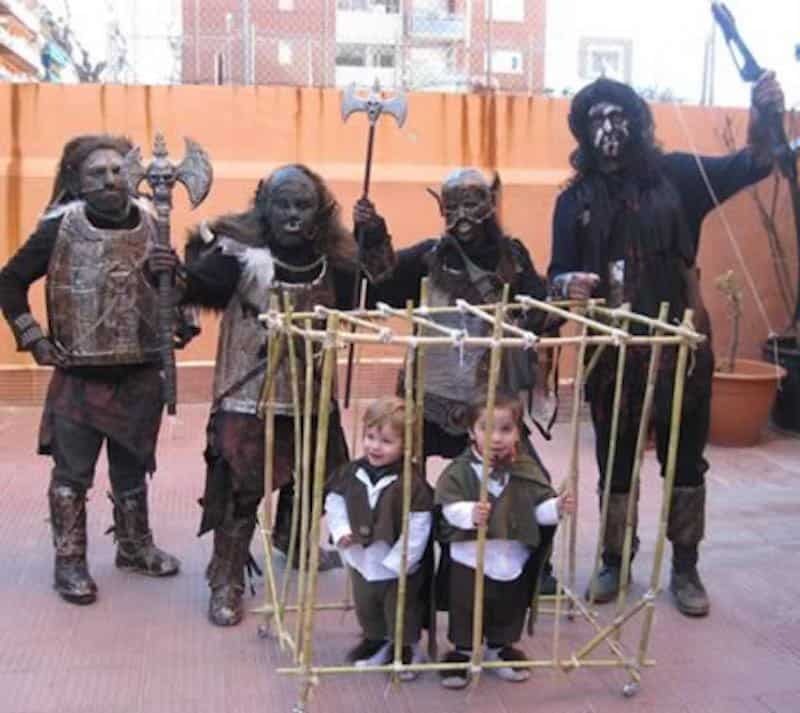 Here’s an idea for those Lord of the Rings lovers that have a little family. That’s a lot of Things, we thought there were only 2. 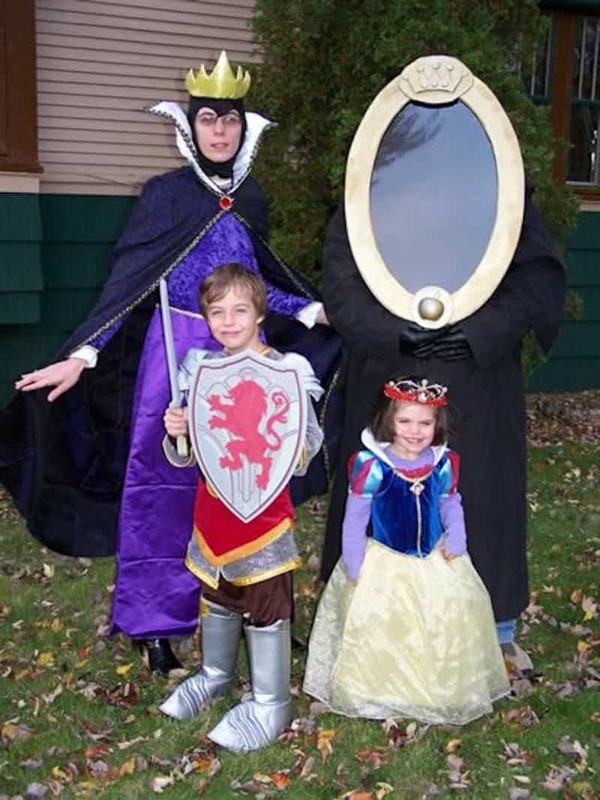 Obviously the mother is evil, otherwise she could have been the white queen. We believe they’re a member short, where is Violet? What an adorable little mouse they’ve captured. 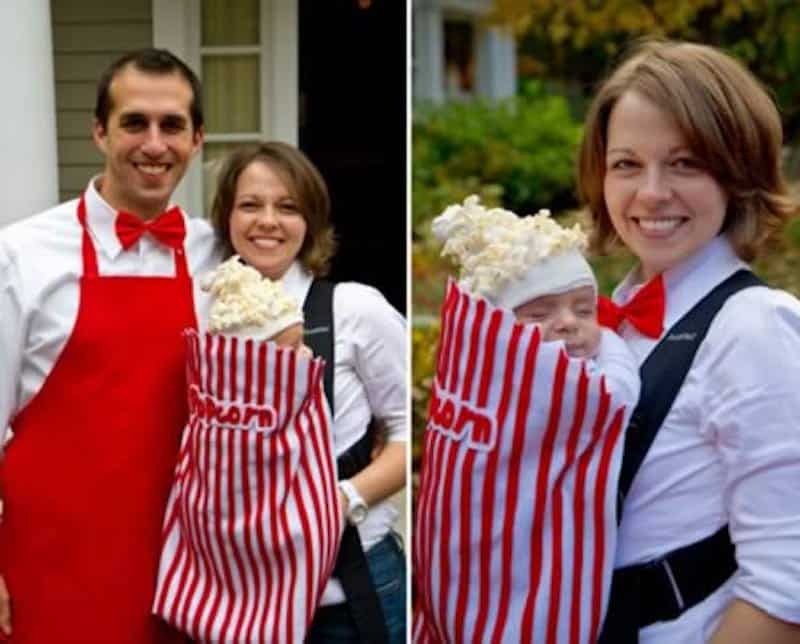 That has got to be the most adorable box of popcorn we’ve ever seen. 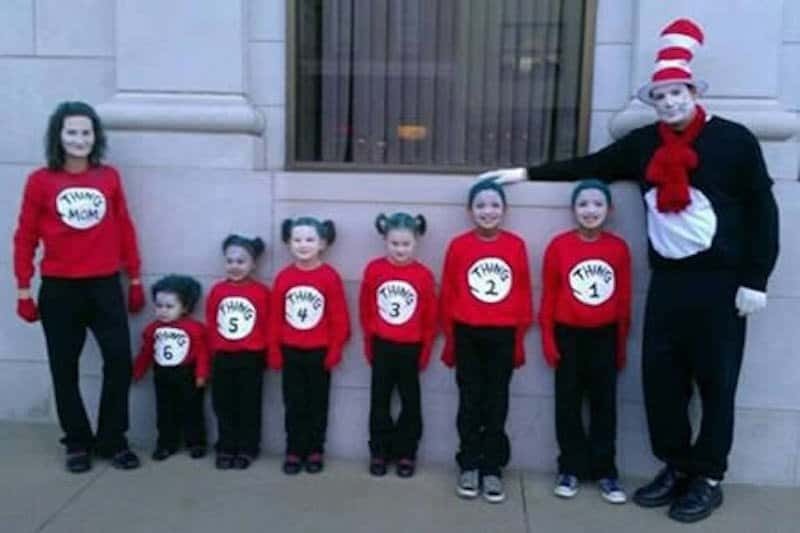 At least they know who the evil one is in their family. Well we know who wears the pants in this family.